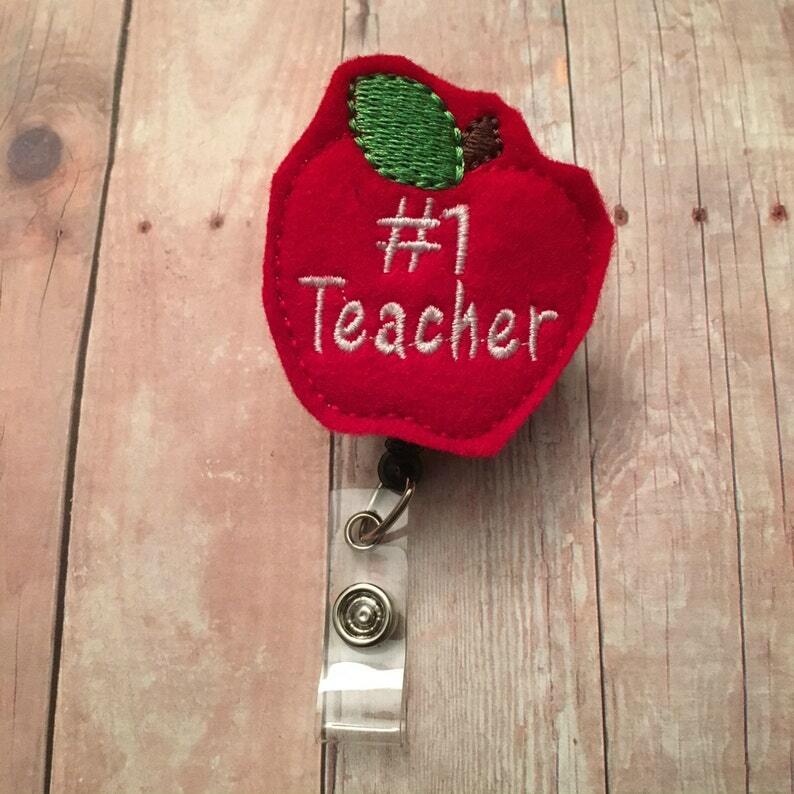 This is the perfect gift for your favorite teacher. Show him or her how much you appreciate the work that teachers do. These reels have a swivel alligator clip on the back and no twist retractor.